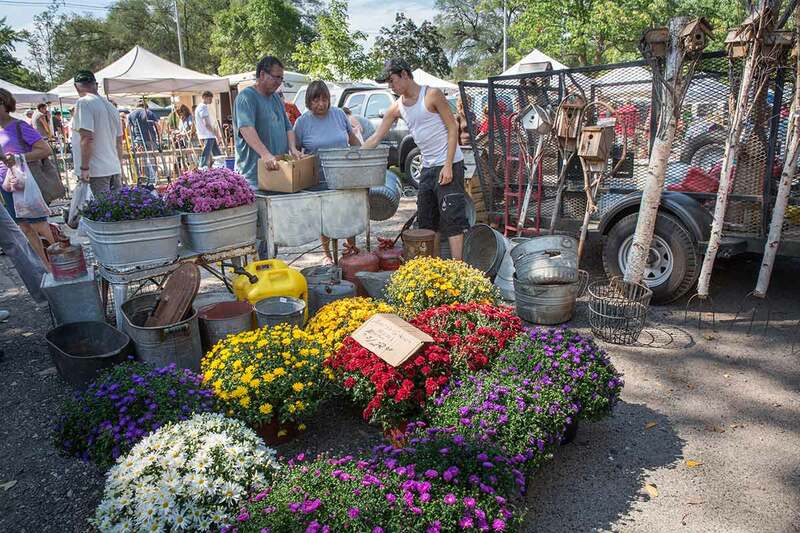 Join the fun all season long at the Princeton Flea Market. 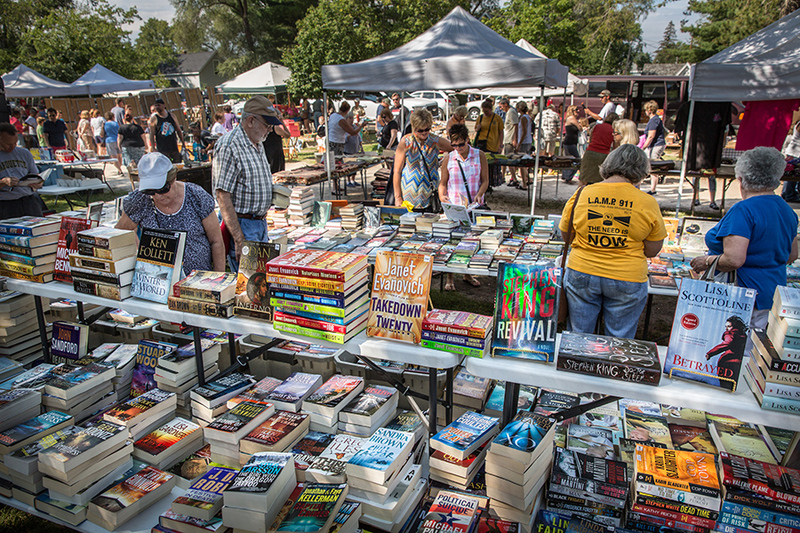 A destination in itself, Princeton’s Flea Market is the largest outdoor flea market in Central Wisconsin. 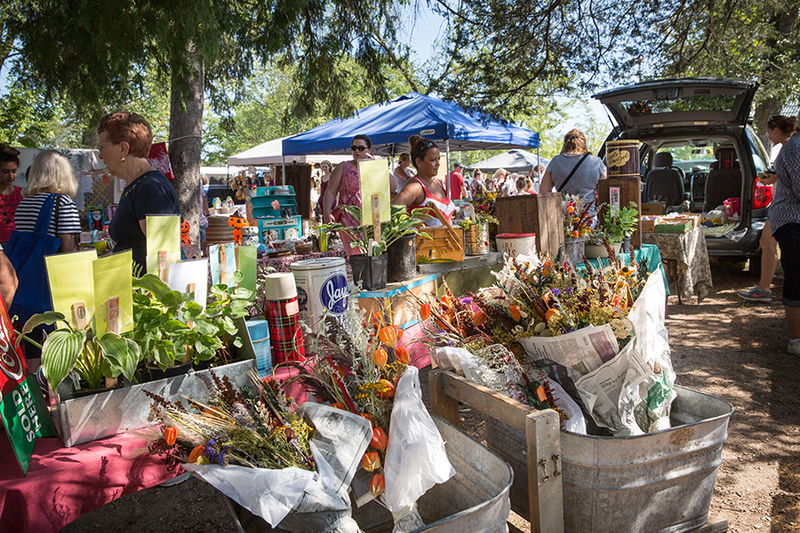 Enjoy a Saturday stroll in Princeton’s City Park on Hwy 23 to browse through hundreds of vendor goodies. 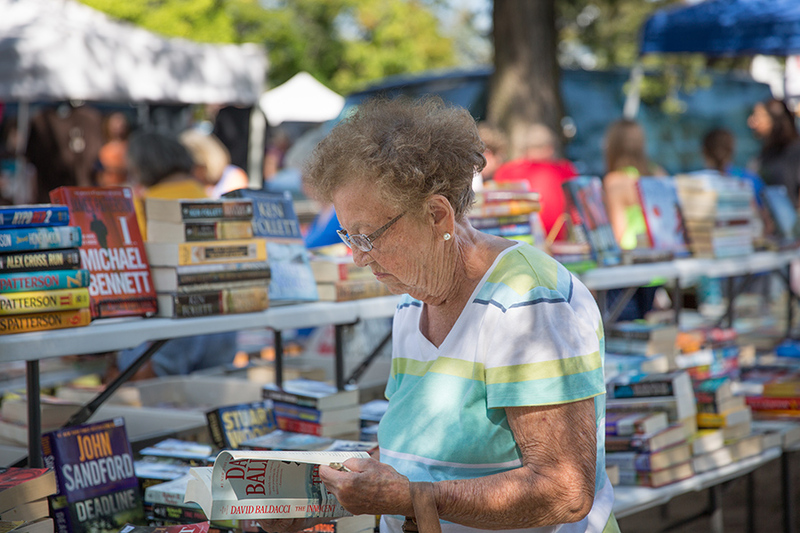 The treasures abound every week as new vendors enter the mix, so make it your weekly stop to find that long sought after item or just to get a tasty snack at the food stand. 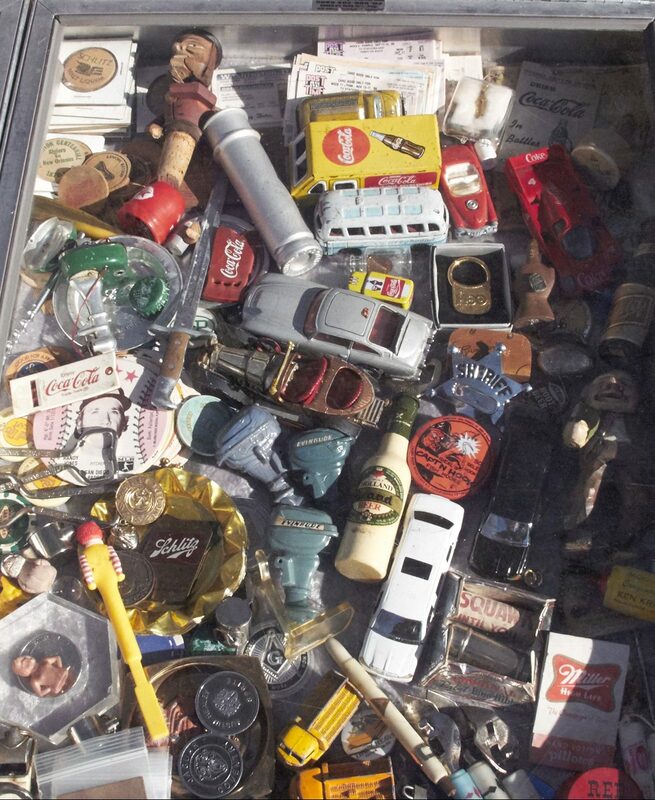 Admission and parking is free and there is an abundance of great things to eat. 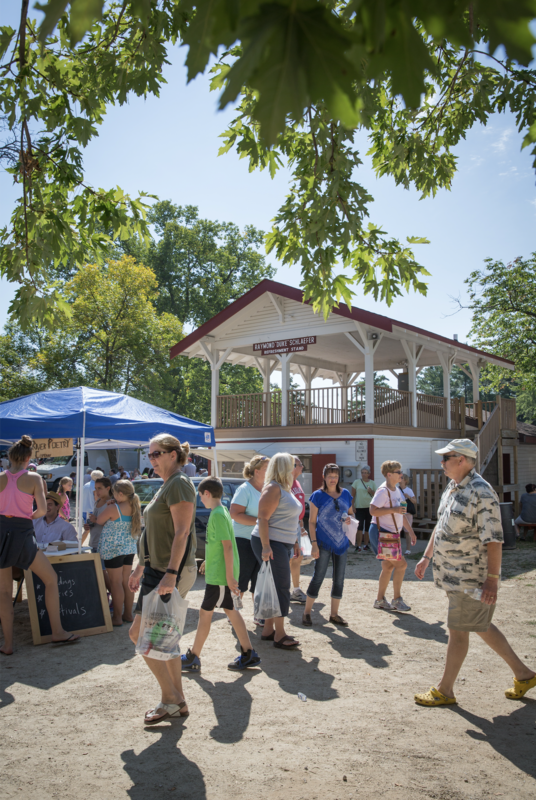 Local service groups and organizations serve snacks, sandwiches and beverages from the historic food stand in center of the Park. Other vendors serve a wide variety of delectable delights including egg rolls, heavenly fresh-made warm donuts and much more. The Information Center is also housed in the food stand. 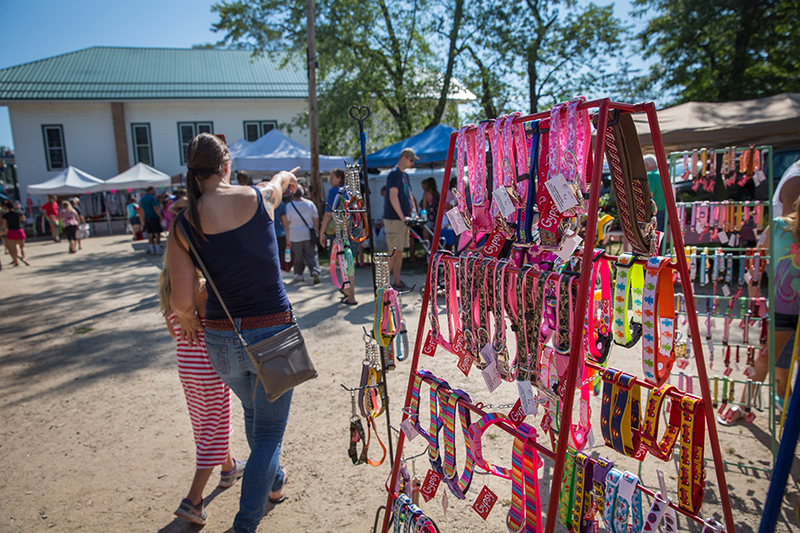 PLEASE NOTE: Dogs are not allowed in the Princeton City Park (City Ordinance) so please make other arrangements for your pet when you visit the Flea Market. Interesting in becoming a vendor? Reserve your space now!